It’s a cut-throat culinary competition. and gives tips on how patients can live with the disease. Also sharing their stories are guests Judy Ranan, Nathan Lawrenson, Kristina De Bree and Mallory Smith. Competish series, hosted by David Bull, will feature cake designers and sugar artists as they team with pros from other disciplines such as graffiti artists, animatronics experts and sand sculptors to create unique food art. Champs win $15,000. 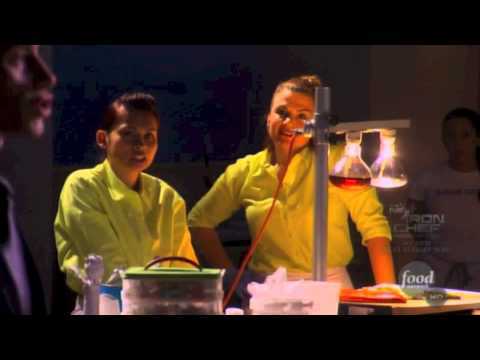 Judges include pastry chefs Pichet Ong and Paulette Goto along with a rotating series of guest judges including Monica Potter, Nate Adams and Randall Christensen. “Sugar Dome” is produced by Super Delicious. 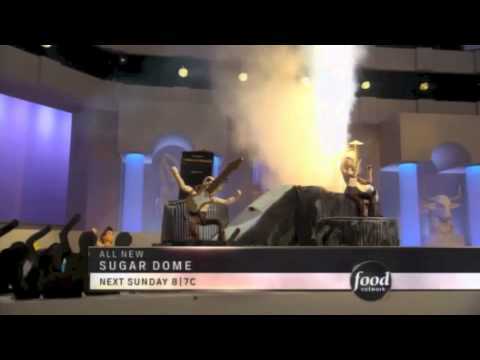 Show premieres on Food Network on Nov. 25 at 8 p.m.
NEW YORK – October 18, 2012 – Remarkable artists of all types team up for a one-of-a-kind competition to create the most jaw-dropping displays on earth in the new series Sugar Dome premiering Sunday, November 25th at 8pm ET/PT. Each week, three teams comprised of artists from completely different disciplines enter the Sugar Dome to battle it out and create never-before-seen, food art masterpieces. Cake designers and sugar artists team up with professional fruit carvers, graffiti artists, sand sculptors and more for a delicious rollercoaster ride to compete for the champion title and a $15,000 prize. 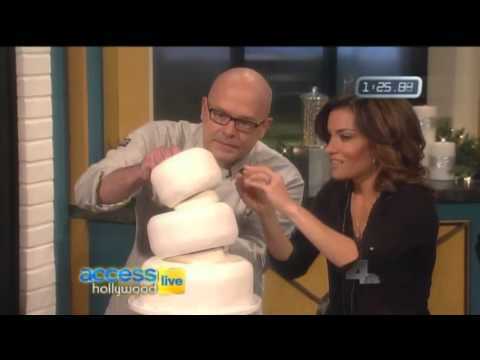 Hosted by award-winning TV host David Bull, the contest is judged by distinguished pastry chef and cake designer Paulette Goto (Unique Sweets, Jacques Torres Chocolates) and acclaimed pastry chef Pichet Ong (Sugar and Plumm) as well as a rotating guest judge including actress Monica Potter, Motocross champion Nate Adams and costume designer Randall Christensen.